“Linda says I’m high m aintenance. She may be right. Given that thought I’ve taken a virtual vacation to ponder her idea. Welcome Aboard! 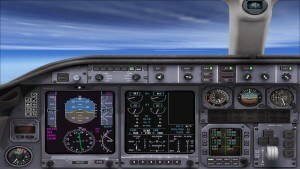 I’ll be using FSX SE as my virtual world to travel in. 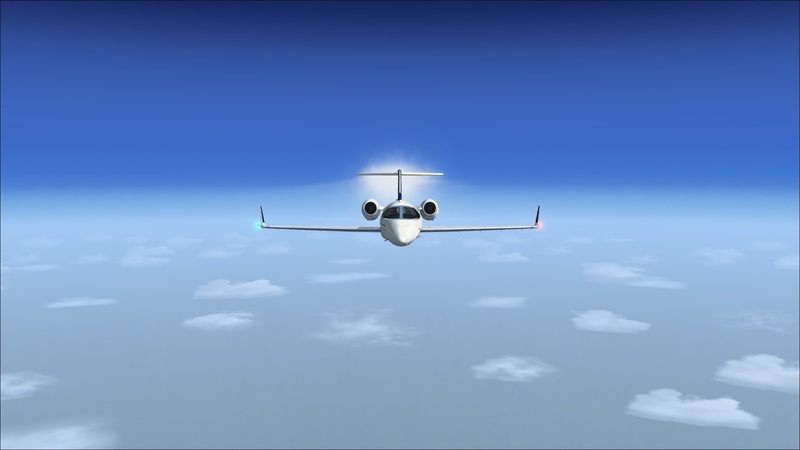 I have to do it this way because my main mode of transportation will be a Lear 45. I’ve chosen this “little bird” for her range, speed, short runway abilities and ceiling …plus she darn near goes straight up on climb out. 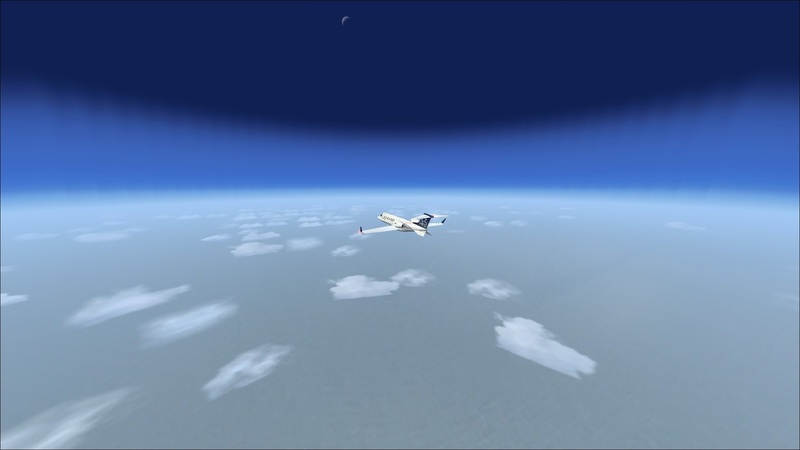 We’ll be traveling in a real time weather world engine, FSX Active Sky. It provides us with real time, real world weather information to navigate through. For this blog I’ll try to keep my aviation lingo to normal people terminology …as far as I can. Yesterday we left Bremerton WA @ 10AM local on the first leg of our vacation …around the world. 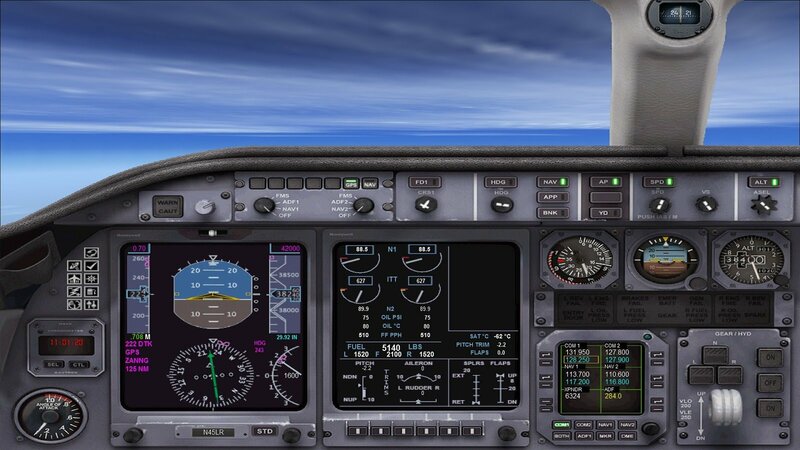 After five hours @ ¾ the speed of sound, several thousand pounds of fuel, 60 MPH headwind gusts @ 44,000’ and one bone headed climb attempt to FL49 (49,000’) we arrived in Hawaii at Honolulu Intl. I use “we” because my virtual travel companion is Linda whom I’ve calculated will bring 200 pounds of …stuff. Our “weight and balance” calculations tell me how much fuel we get to carry …after her baggage.